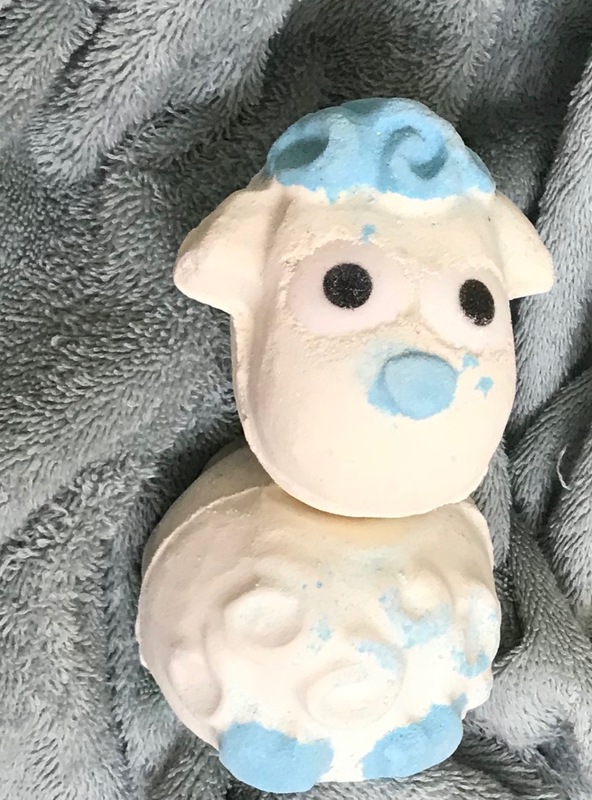 Can we stop for a minute, and just appreciate how dang cute this bath bomb is, please? Alright friends, I know this is way too late for Christmas, and far too early to just be preparing you for next year, but I finally started using my Berry Berry Christmas Solid Shower Gel, and I’m in love. 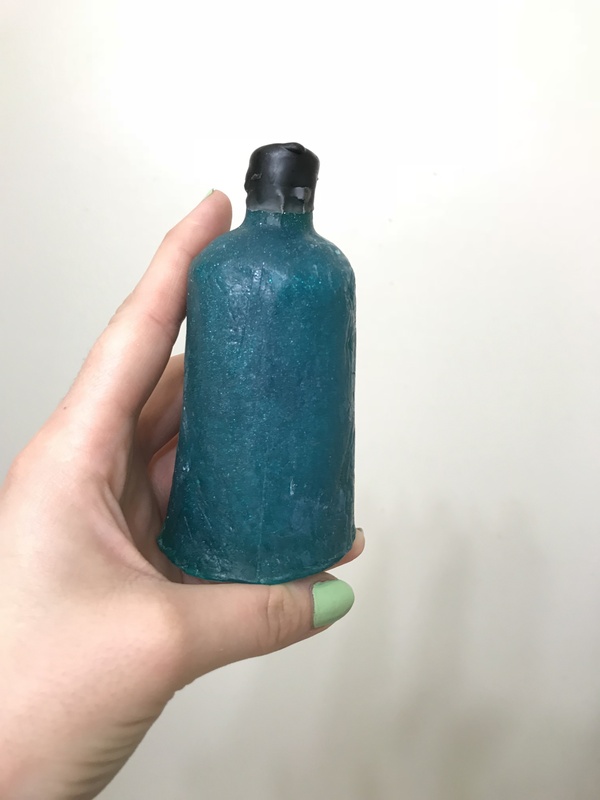 This solid shower gel smells sweet and lovely, and I need you all to have plenty of time to prepare yourselves to grab it if it comes out this year. For the longest time, I was not a fan of my curls. I hated that they were wild and messy, and it seemed like I could never control them. It was a really difficult thing to hate; I ended up dyeing my hair colors across the spectrum and straightening it daily. Once this destroyed my hair, I shaved my head to make it virgin once more. Though I do dye my hair now (a relatively natural auburn), I’ve grown to love my curls. My hair is wild like my mothers, and as Ashley says, “similar to Rubeus Hagrid’s,” and he’s a good guy, so I don’t mind looking like him. The thing with having wild and curly hair, is that you have to take care of it differently that if you were taking care of straight hair. 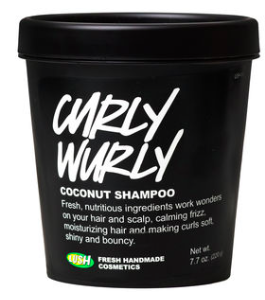 Of course, each person’s hair has different needs due to what they’re doing with it; mine is curly and dyed, so it needs hydration from both my conditioner and shampoo.